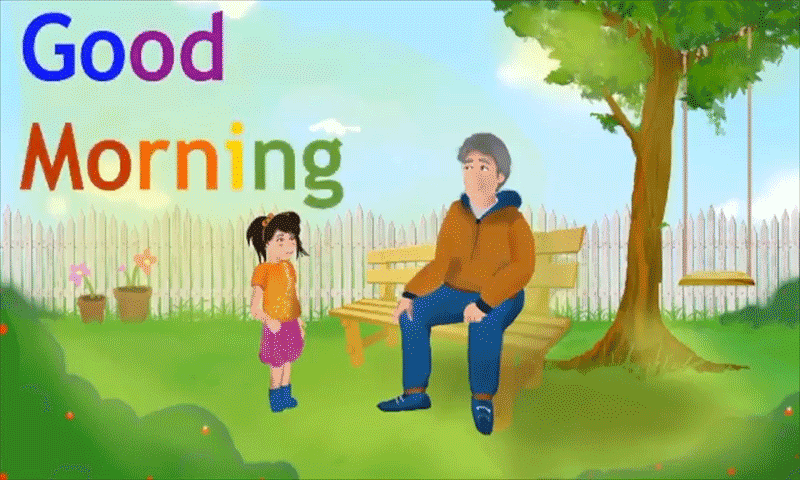 Dialogues, is an Interesting Educational App for Children (specially for the Preschoolers and Kindergarteners). 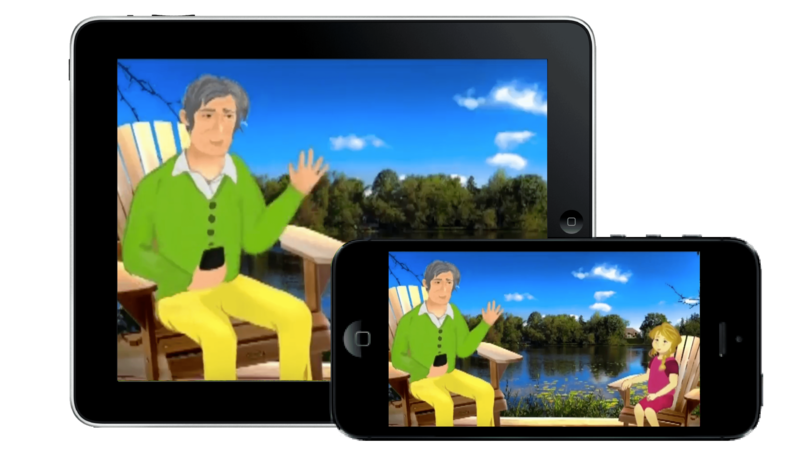 The App is based on some Interesting conversational videos, includes dialogues between Grandpa, Grandma to their Grandson, Granddaughter about the following important topics i.e. Knowledge and Experience, Hygiene and Cleanliness, and Smile. The App is designed to help the Children for learning the basic English words, and enhance their vocabulary through some valuable conversations with a wonderful message in every conversation.